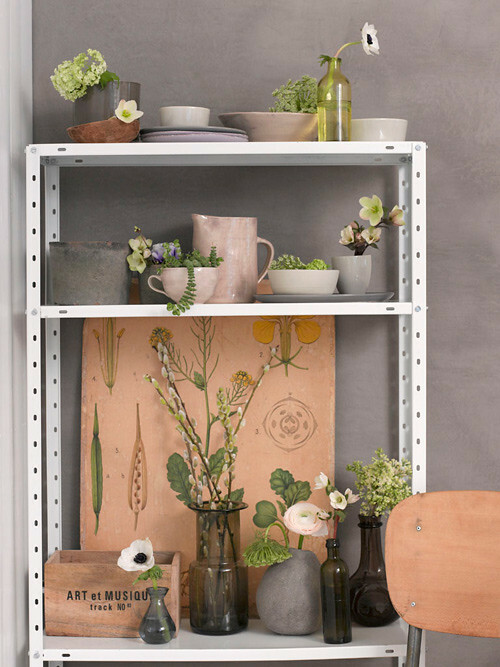 Elle Decoration Norway recently ran a lovely article highlighting a tactile mood board and an inspired room filled with warm grey, hints of violet and beautiful flowers. Of course, this palette is one that I love too so I had to show it to you. 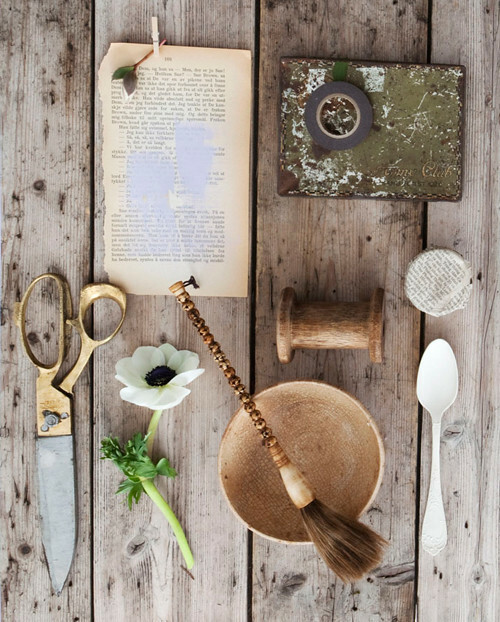 I love the combination of grey and violet with rough, natural elements woven in -- I don't see it in these photos, but I'd love to mix in silvered leathers or linens into this mix. This would be a gorgeous bedroom scheme. 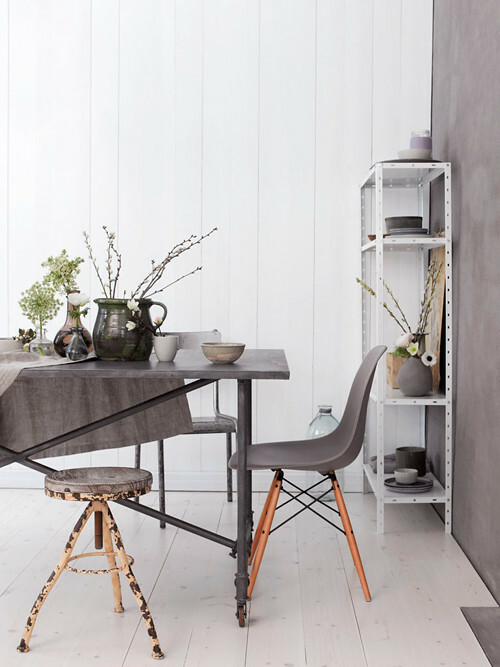 The talented photographer is the one and only Trine Thorsen (a personal favorite whom I follow the work of) and the styling was done by Canadian born stylist Tara Ballantyne currently living in Norway who authors this lovely blog. I orginally spotted this gorgeous spread on the pinboard of Radostinka. Enjoy!